I love luscious, creamy dishes...but I try my best to enjoy them responsibly. 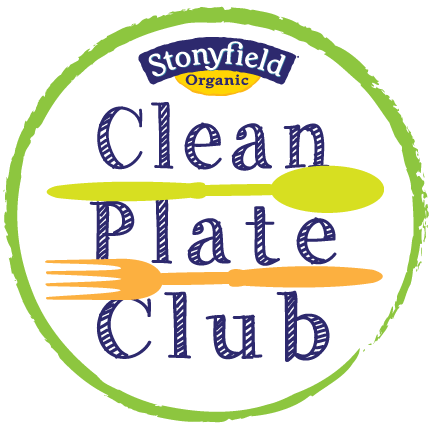 For this month’s Stonyfield Clean Plate Club event, I was very excited to receive some of their new Double Cream plain yogurt and a sampler of Simply Organic spices and dip mixes. 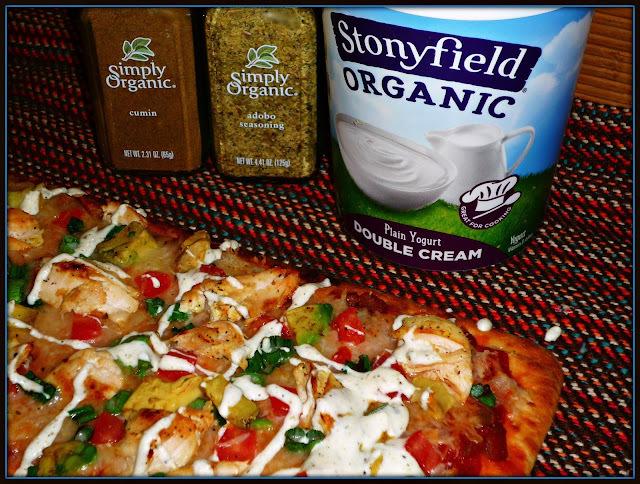 We were asked to use the Double Cream and Simply Organic products to create a delicious savory dip or entrée. 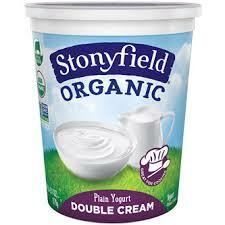 Specifically designed for cooking, Double Cream has a higher fat content than Stonyfield's other whole milk yogurts. It’s thick and creamy, but it still offers all of the nutritional benefits of yogurt! 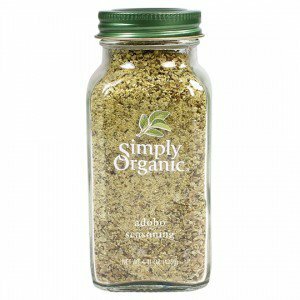 This decadent product is a perfect way to cut vegetable oils and sour cream in your favorite recipes. 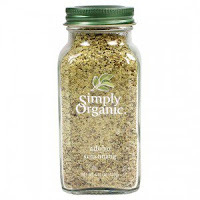 Simply Organic included a pair of zesty Mexican-themed spices: earthy Cumin and flavorful Adobo. I decided to create a big-flavor flatbread featuring both items. My mildly spicy Adobo Chicken Fiesta Flatbread features tons of great flavors and textures! Juicy chicken tenders marinates in a robust yogurt marinade that's flavored wtih lime, adobo and cumin. A trio of colorful, confetti-like veggies round out the toppings. Just before serving, an adobo-lime yogurt sauce reminiscent of the marinade is drizzled on top of the flatbread. 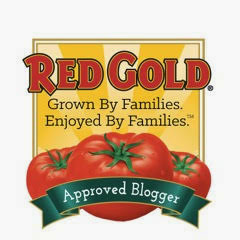 We loved how simple this recipe is to make...and how flavorful! To save time after work, I assembled the marinade and let the chicken chicken hang out in the fridge while I was at work. With that step out of the way before work, the flatbread was assembled and ready to eat in about 30 minutes at dinner time. Can't decide between pizza or Mexican food for dinner? 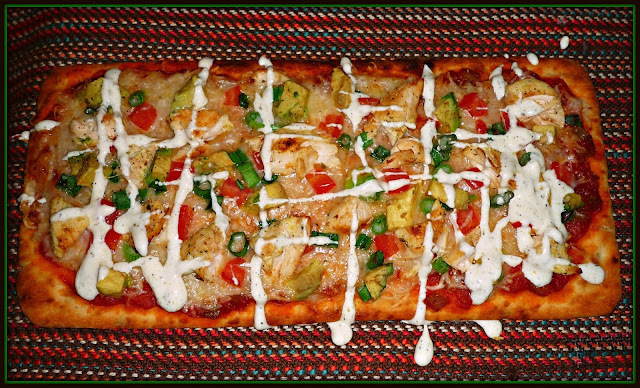 With this fusion flatbread, you can enjoy the best of both worlds! Step 1: Up to 10 hours ahead, combine the marinade ingredients in a small bowl. 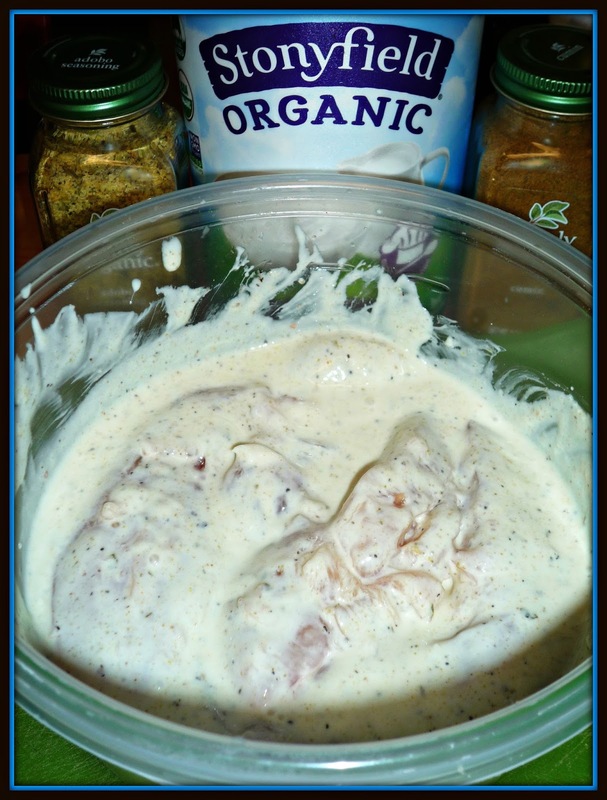 Add the chicken tenders and stir to coat each of them evenly with the marinade. Cover and refrigerate until you're ready to assemble and bake the flatbread. Step 2: Whisk together the yogurt drizzle ingredients in a small bowl until a creamy sauce forms. Transfer to a squeeze bottle or small plastic zip-top bag. Refrigerate the yogurt sauce until you’re ready to serve the flatbread. Heat a large non-stick skillet over med-high heat until hot. 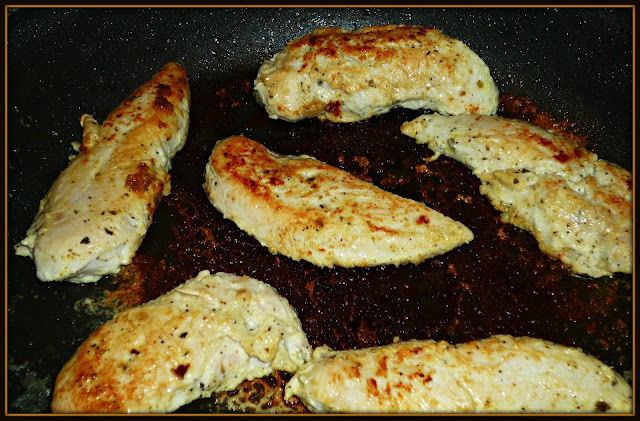 Remove the chicken tenders from the marinade and add to the pan. Sear until browned, then flip over and cook the other side. Step 3: Preheat oven to 375. Remove the cooked tenders to a cutting board. Let cool for approx. 5 minutes, then cut into bite-sized pieces. [NOTE: You only need 2-3 tenders for the flatbread, but the extras are perfect for lunch the next day!]. Place the flatbread on a large rimmed baking sheet. Evenly spread the salsa on top, then sprinkle the shredded cheese on top of the salsa. 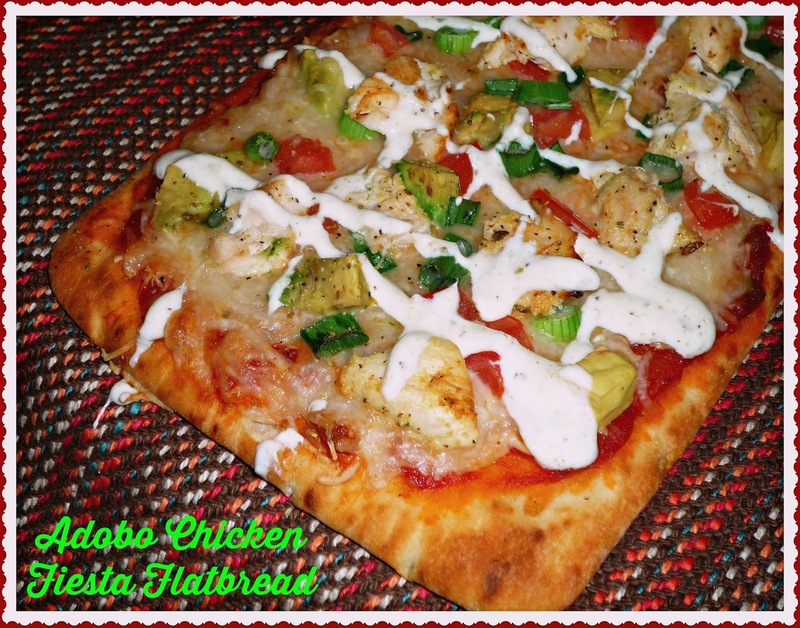 Evenly distribute the tomato, green onion, avocado, and chicken to the top of the flatbread. Step 4: Sprinkle a bit more of the Adobo seasoning and cumin on top of the flatbread. 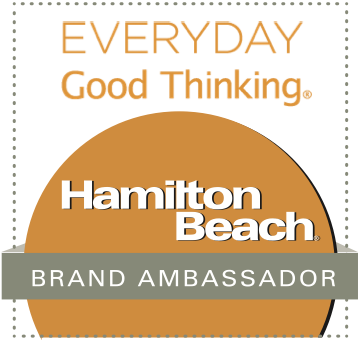 Bake until the cheese is melted and the flatbread is crisp – approx. 10 minutes. To serve, drizzle the yogurt sauce on top of the cooked flatbread. Cut into 5-6 slices and serve. This flatbread is flavorful and fun! The yogurt-marinated chicken is juicy and flavored all the way through with the Adobo and cumin. The salsa provides a bit of heat – I used medium salsa, but adjust the heat up or down to meet your desired level of spice. And the yogurt drizzle? It provided a nice creaminess…and amazing flavor from the Simply Organic spices! If you prefer a more traditional Mexican feast, add the chicken and other ingredients to a tortilla, drizzle with the yogurt sauce, and roll up for soft tacos. Either way? 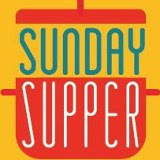 It’s an easy and delicious weeknight dinner. Add a salad if you like, but we found it to be a complete meal on its own! Disclosure: This is a compensated post for Stonyfield yogurt. They provided me containers of their new Double Cream yogurt to facilitate recipe development. Simply Organic provided me with a sampler of their spice blends and dip mixes as well. All opinions are solely my own.